Ready to try an online abstract management platform, but not sure where to start? Is your conference too small to pay for a full suite of customized abstract management tools? 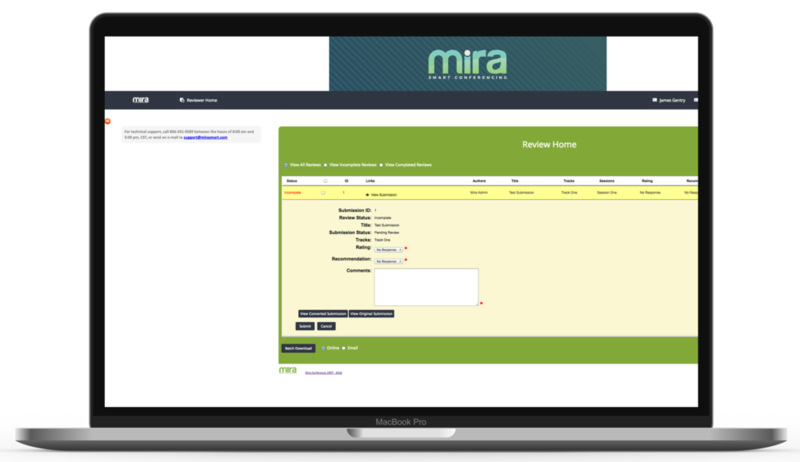 MiraEXPRESS is the quickest and easiest way to get up and running with an online tool for submitting and reviewing conference abstracts. 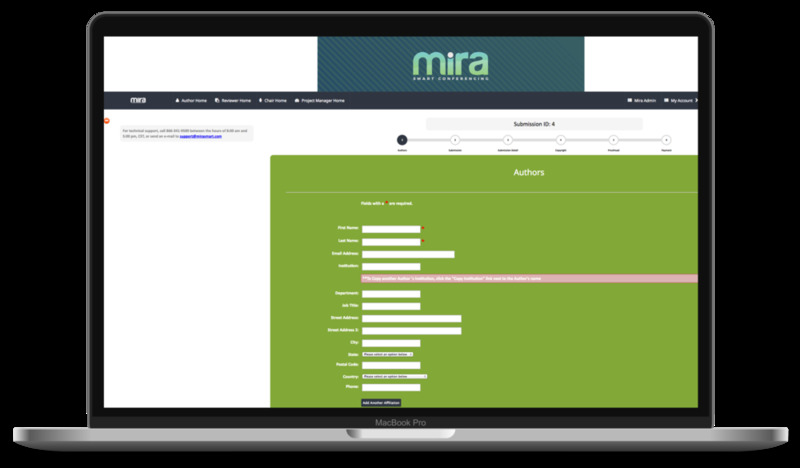 Simply complete the form below and we will contact you to see if MiraEXPRESS, the world’s most highly configurable submit and review platform, is right for your association.